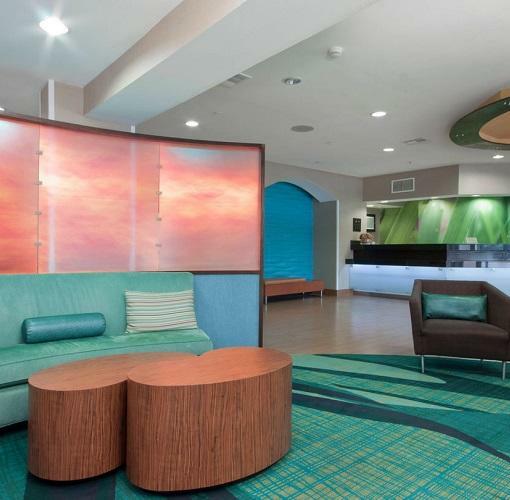 The newly renovated SpringHill Suites Tulsa is the fresh, modern choice for top-quality hotels in Tulsa, OK. Our friendly and knowledgeable staff anticipates your every need and goes above and beyond to ensure you and your fellow travelers a successful stay. 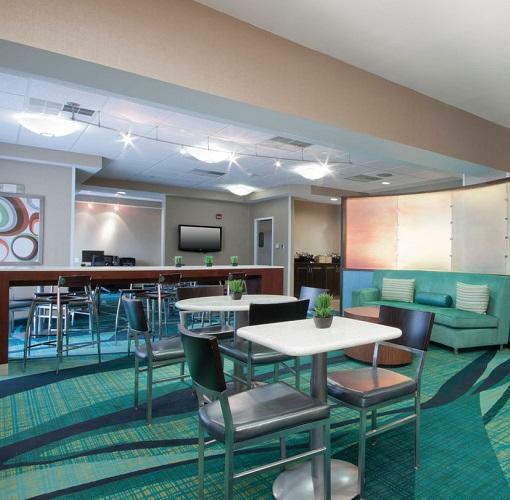 SpringHill Suites Tulsa offers helpful amenities inspired by today's busy traveler. Enjoy our free hot breakfast daily, free high speed Wi-Fi, indoor pool, and on-site fitness center. At day's end, retire to one of the finest hotels in Tulsa, OK, complete with microwave, mini-fridge, ample work space and our signature plush bedding. 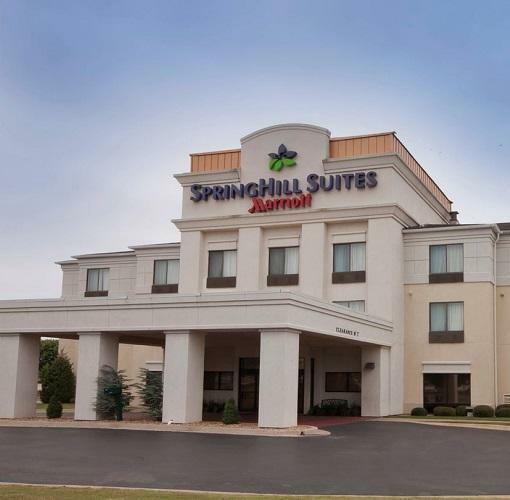 Choose the SpringHill Suites Tulsa for business, leisure and extended stays.